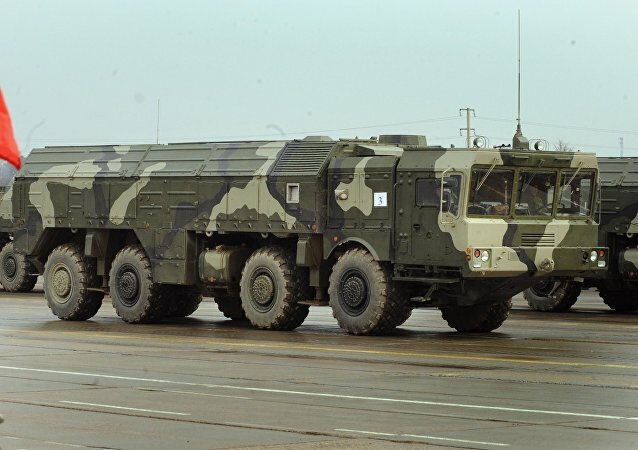 MOSCOW (Sputnik) - Combat crews of Russia's advanced S-400 Triumf air defence missile systems started combat duty in the Kaliningrad region, the Baltic Fleet said in a statement Friday. The Russian parliament's upper chamber approved a package of laws enabling Russia-controlled foreign offshore companies to be re-registered in offshore financial centers (OFCs) established in Russia's Kaliningrad Region and Primorsky Territory in order to minimize the possible consequences of sanctions and political risks from foreign countries. Kaliningrad photographer Denis Stein published on his Facebook page a video depicting a moose trying to knock down a drone that had been filming it. 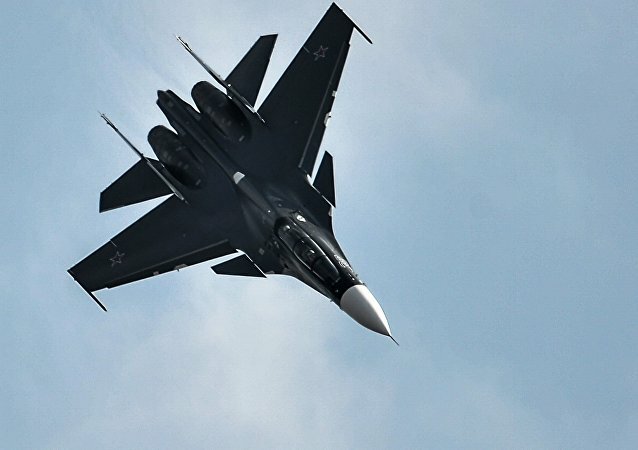 MOSCOW (Sputnik) - Pilots of the Russian Navy's fleet air have practiced air-to-air refueling on Su-30SM multirole fighter jets for the first time, the Krasnaya Zvezda, the official newspaper of the Russian Defense Ministry, reported. Russia's Kaliningrad region is home to the world's largest known amber deposit: 90% of the world's amber comes from this very deposit. Kaliningrad Amber Combine annually extracts 300 tons of pitch earth, which is about 50 million years old. Sputnik has learnt the technology of the so-called "sunstone" extraction in Russia. NATO hysteria is ramping up as the ‘West 2017’ Russia-Belarus joint military drills, which will take place in Belarus, draw nearer. Even Ukraine is trying to capitalize on the issue. Political analyst Yevgeny Krutikov explains why all the fears are "openly stupid." NATO is pursuing a policy of "a forced advancement of interests", the Russian defense minister said. NATO's efforts to increase pressure on Moscow by beefing up its military presence on the country's borders will prove futile, Russian military expert Viktor Litovkin told Sputnik, adding that it is impossible to scare Russia or make it to bend to someone's will. 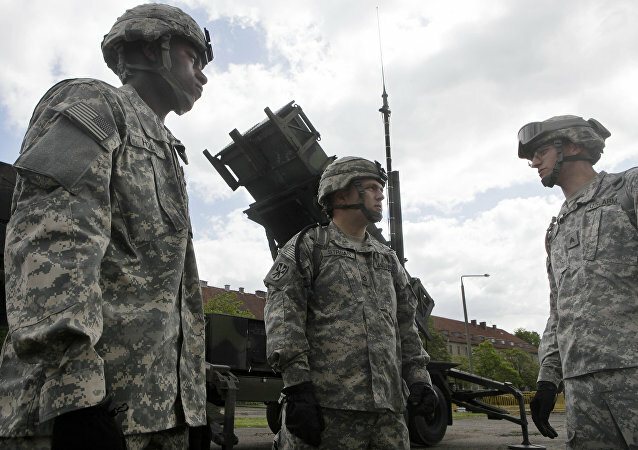 EU diplomatic source said that NATO defense ministers are expected to discuss the situation over Russia's deployment of Iskander-M mobile missile systems into the Kaliningrad enclave during a meeting on October 26-27 in Brussels. 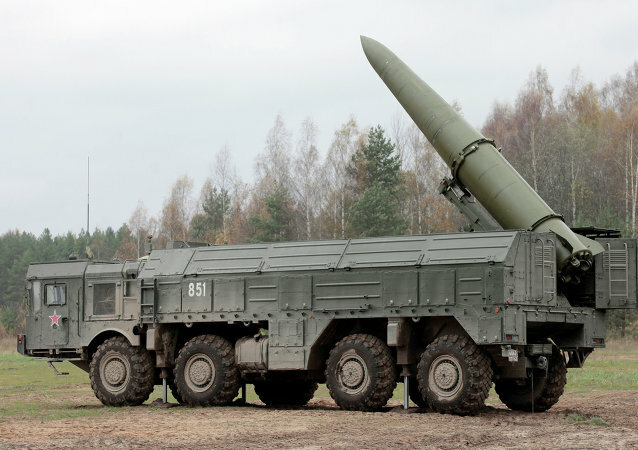 Russian Defense Ministry spokesman said that Moscow made no secret of sending Iskander missile systems to Russia's Kaliningrad region as their moving within the country is a standard army practice. 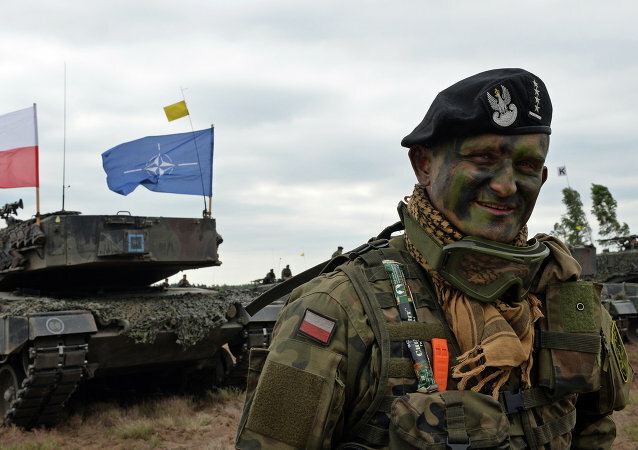 While NATO chiefs have been keen to talk up its deployment in Eastern Europe, in reality Russia has little to fear from the alliance militarily. A beach in the Kaliningrad region has become the first in Russia to receive Blue Flag certification, thanks to recent efforts to develop beach tourism.